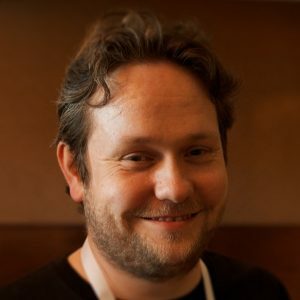 James Thomson is the founder of TLA Systems, famous for the apps Drag Thing and PCalc. He tells the story of growing up in the 1980s in Scotland when the personal computer was on the rise. The 1982 movie Tron captured his imagination and inspired him to buy a Commodore 64. At age 12, his school got its first PC, but no one knew what to do with it! James and just three other students became the “Guardians of the Computer.” Later, his first Mac was at the university in 1990, and he spent a year learning it inside out. The original PCalc, written in Pascal, launched his career as a Mac programmer. Later James worked for Apple in Cork, Ireland. 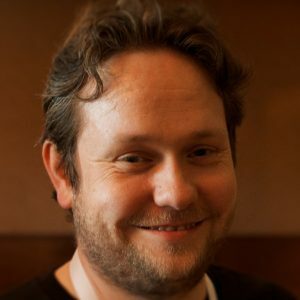 James chats about his development as an indie Apple developer with a host of charming stories.